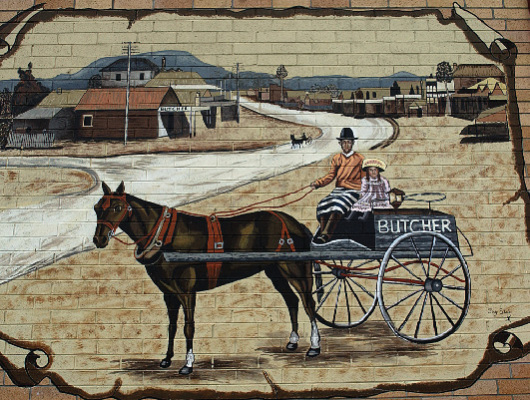 Kurri Kurri and the surrounding villages have over 60 outdoor public artworks on display, showcasing the history and heritage of this region. 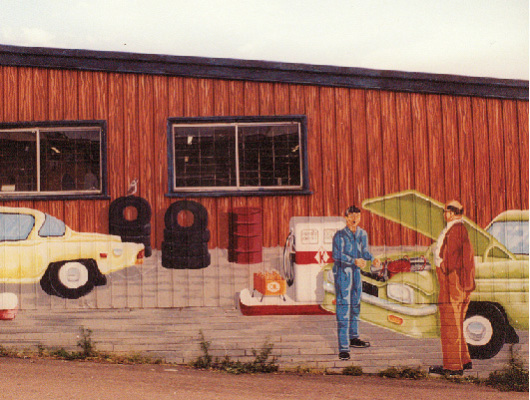 The murals provide a visual journey, telling the stories of the people, events and places that shaped the area’s unique character, culture and heritage. An image of a kookaburra, the emblem of Kurri Kurri, is contained in each of the murals. See if you can spot them all! Groups can undertake a tour by one of our local guides. Or you can pick up a handy mural map at the Kurri Kurri Visitor Centre for a self guided tour. 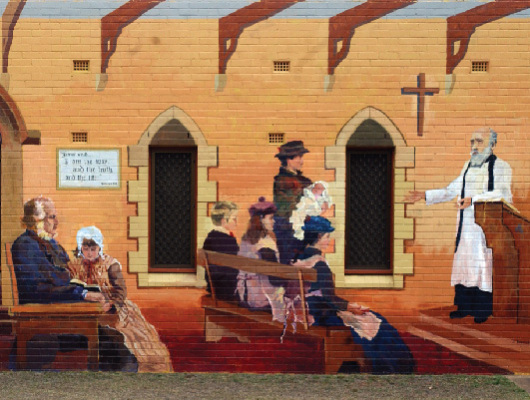 The Mural tours will captivate and enlighten you with historical information and personal stories through the beautiful public art pieces that complement the history of Kurri Kurri and surrounding region. 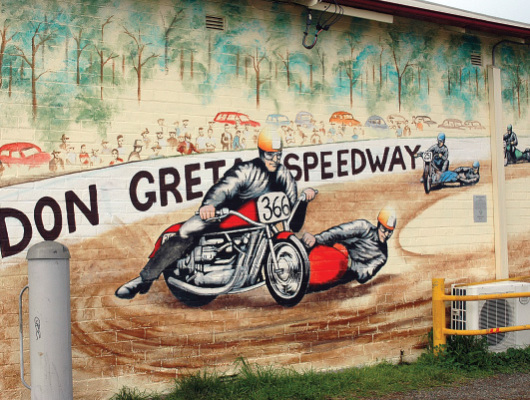 Bookings are essential – please telephone the Kurri Kurri Visitor Centre on (02) 4936 1909. 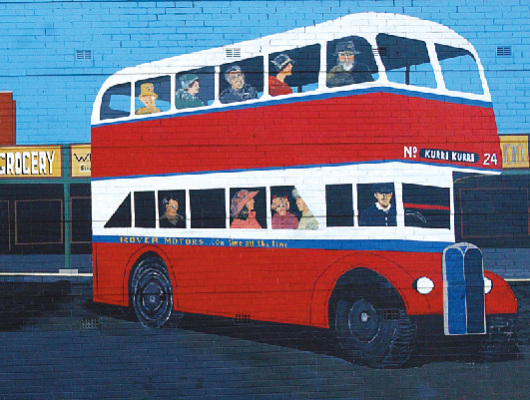 Every mural includes a “Kookaburra”, which is the symbol of Kurri Kurri, see if you can spot it! 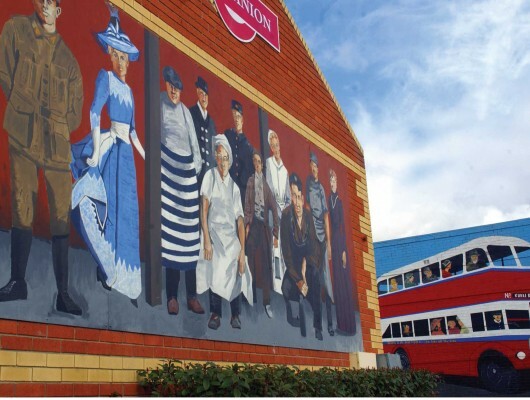 Combine a walking or bus tour with a meal in one of Kurri Kurri’s local eateries. We can provide a list of local eateries who will provide an enjoyable meal and a good deal for your group. Special school excursion tours can be arranged. 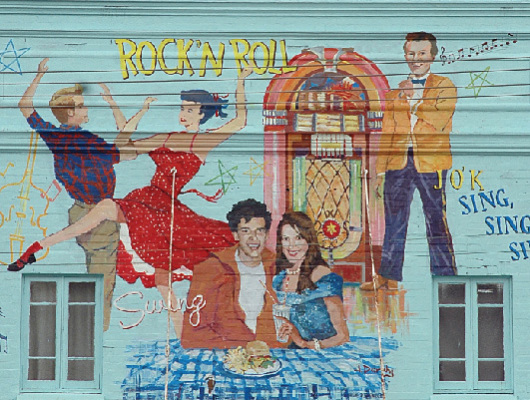 Each tour views a selection of our 60+ Murals, all guides have extensive local knowledge. *NB – a minimum fee of $50.00 applies per booking.